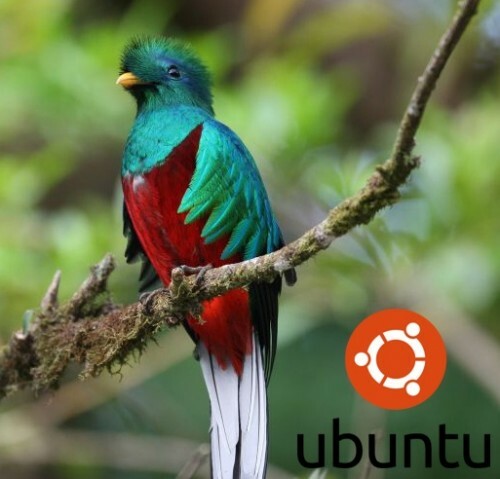 Kate Stewart has announced the availability of the second alpha release of Ubuntu 12.10, code name "Quantal Quetzal": "Welcome to the Quantal Quetzal Alpha 2 image set, which will in time become the 12.10 release. Quantal alpha 2 includes the 3.5.0-2.2 Ubuntu kernel which was based on the 3.5-rc4 upstream Linux kernel. Other notable changes with the Quantal alpha 2 kernel include a rework of the brcmsmac regulatory support, an extensive config review for the highbank kernel flavor, and misc bug fixes. The Quantal alpha 2 kernel continues to include the transitioning of the i386 generic PAE flavor to become the generic flavor offering, collapsing of the virtual flavor back into the generic flavor." Read the release announcement and release notes for more information.